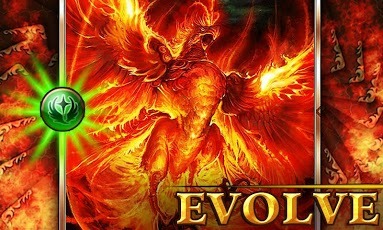 …with over 6,000 5-star reviews! 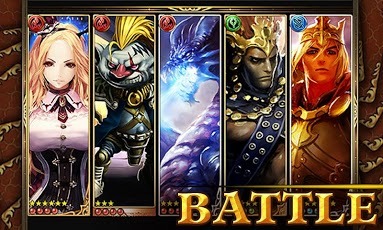 Highly addictive, FREE trading card game that lets you battle REAL players. 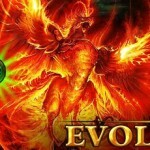 Be Human – Be Godly – Be Evil – Choose an allegiance to strive for control of your world! 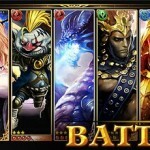 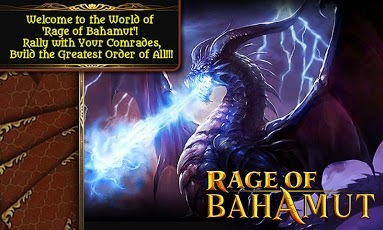 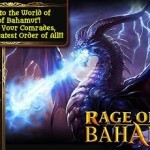 Rage of Bahamut is powered by Mobage, the best, free, social game network.